Figuring out who you're competing against is necessary in any combative sport or video game. This article looks at the different drivers of the 2010 F1 season and how they stack up with regards to the Codemasters F1 2010 game. 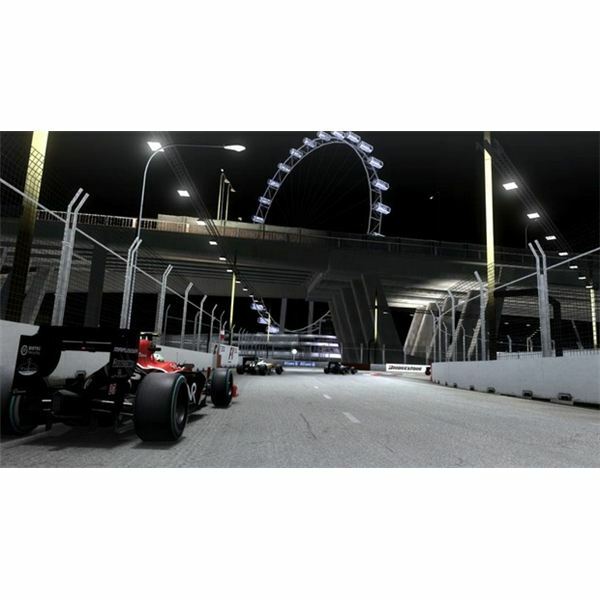 F1 2010 is a tough game with a steep difficulty curve. With this in mind, here is a PS3 oriented racing guide for the Codemasters developed game, detailing some specific tips & strategies that can improve your overall times & competitiveness. Read on for the full rundown of tricks for F1 2010. Being able to update the information in seasonal titles such as F1 2010 is a major boon for any user. This article looks to provide editor options for the game, such as changing drivers, teams & car liveries with the help of some external modding tools. Read on for F1 2010 PC editor information. Most games have some glitches, bugs or other miscellaneous problems. Unfortunately F1 2010 is one of the few that contains numerous glitches that hinder the overall game performance. This article looks into some of the main problems and tries to provide suitable solutions. 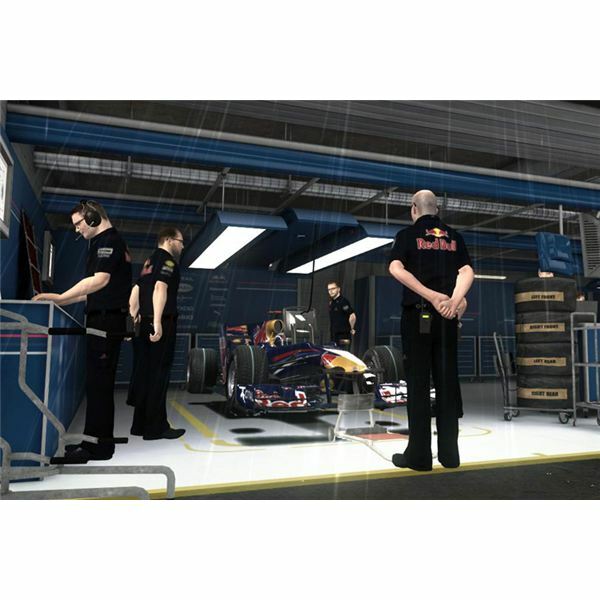 With the added ability to manage and complete R&D objectives in F1 2010, it's worth noting some of the common practices & misconceptions about the game mechanic. This article tries to provide a F1 2010 R&D guide for users looking to get the best possible car upgrades and optimal R&D path. A higher level of entry than previous Codemasters titles makes F1 2010 very hard to master. 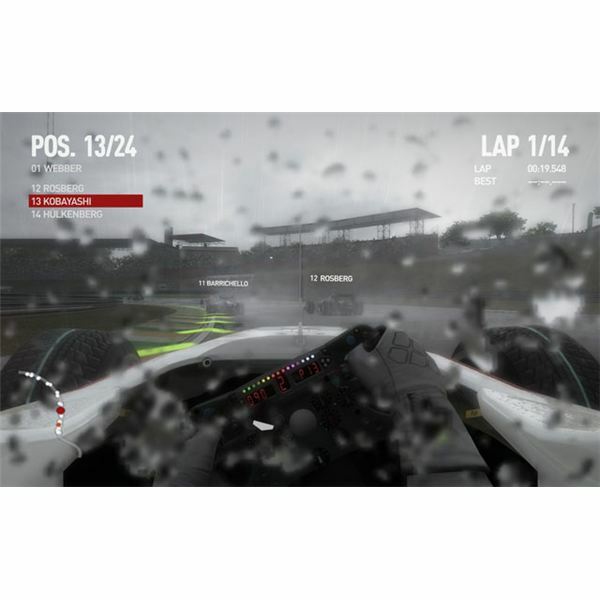 This article looks to provide some tips on the game controls as well as how to use the contextual mechanics during races. In the second part of this car setups guide, we'll look at the remaining ten tracks and discuss the best ways to gain a speed advantage on each of them. 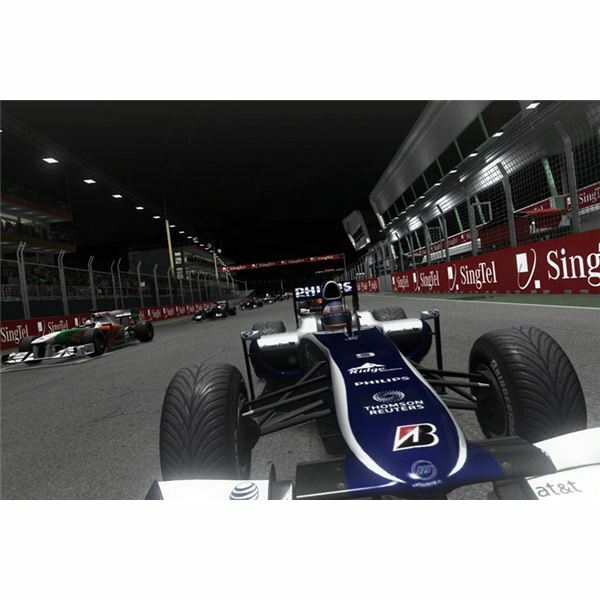 Read on for the rest of the grands prix car setups and tweaks that can be made in F1 2010. 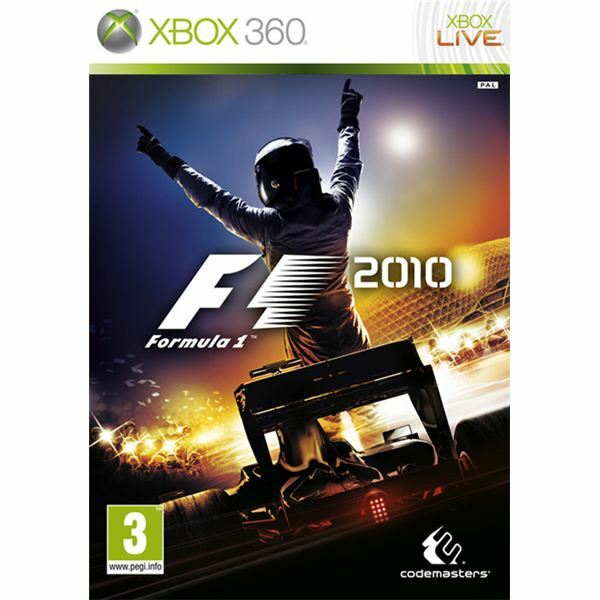 Codemasters F1 2010 takes cues from both the GRID & DIRT series of games. It splinters in a positive direction however, as the game requires investment and serious skill to navigate its motorsport simulacra. This realism coupled with the graphical verisimilitude make F1 2010 an underappreciated gem. 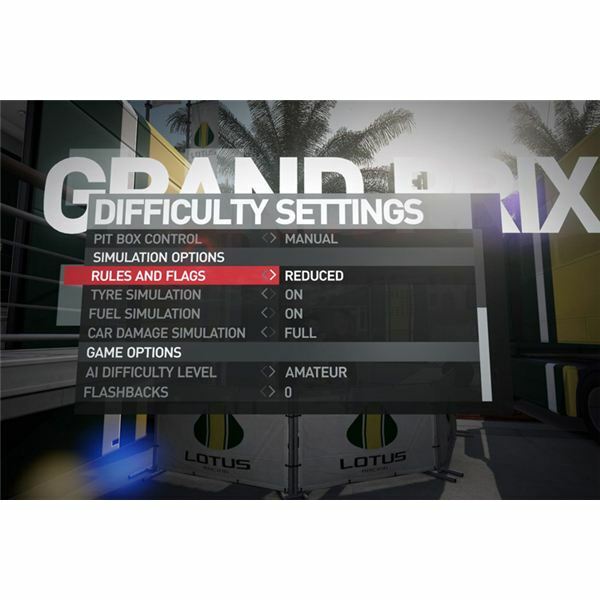 In F1 2010, players can change various different options on their car, altering the driving experience for better or worse. This constant tweaking requires some guideline and this article tries to provide that. In the first part of our look at F1 2010 car setups, we list a few necessary tweaks.